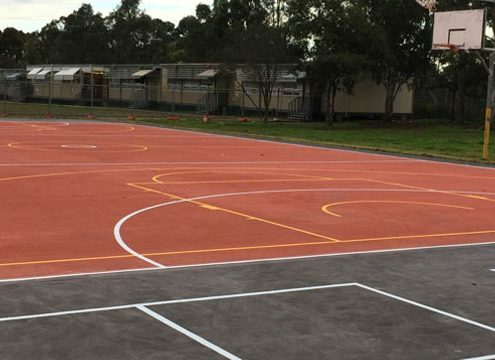 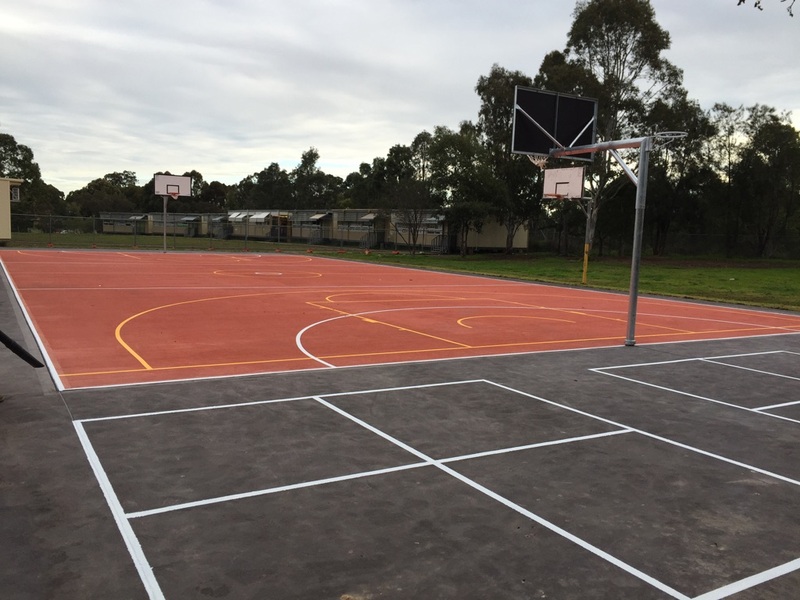 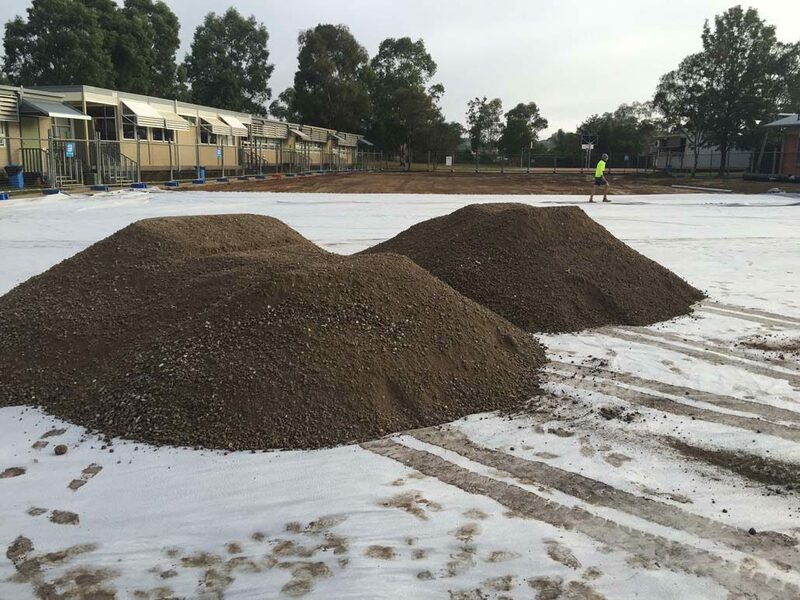 Court Craft constructed a coloured concrete basketball court at Barnier Public School. The project consisted of the excavation of the area, importation of subbase materials, installation of drainage, installation of sporting equipment and the construction of a two-toned concrete basketball court. 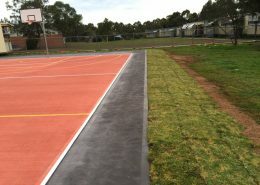 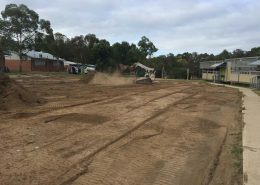 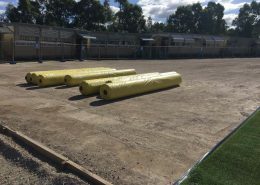 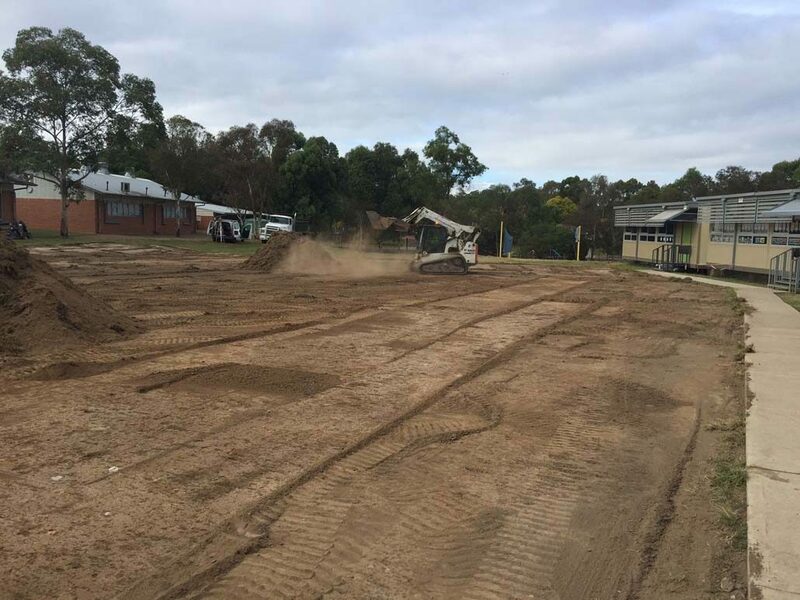 At the time of this project Court Craft provided the school with master planning costs plans for the rectification of the heavy used grass area, to be converted into a synthetic grass sports area. 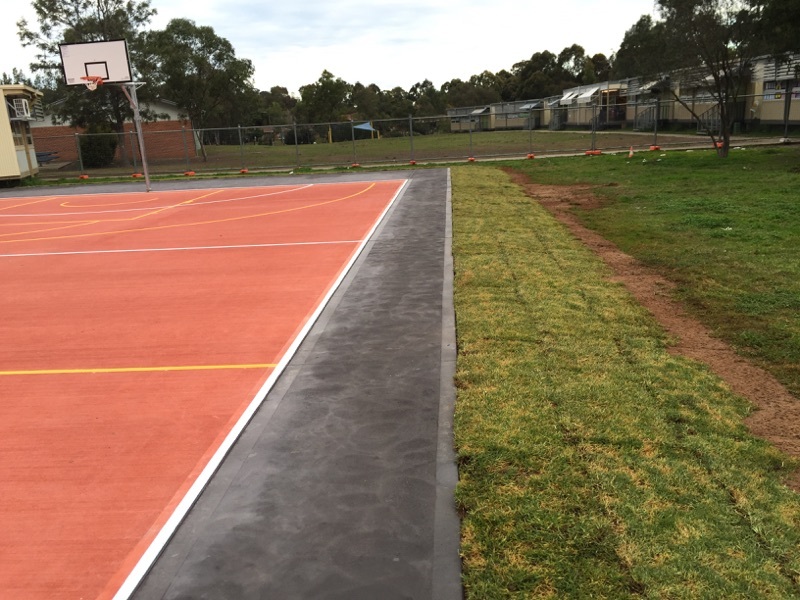 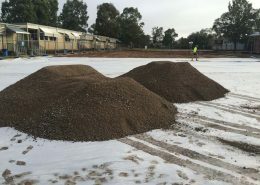 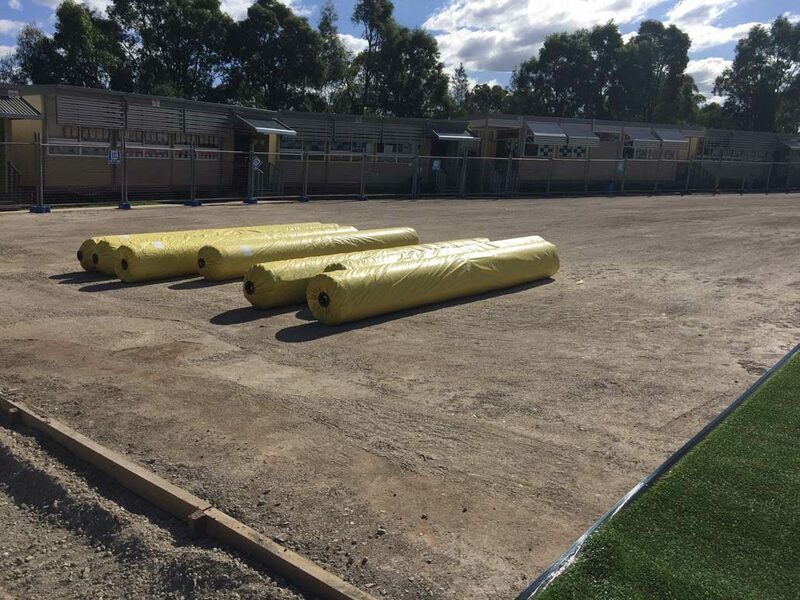 The school then engaged Court Craft to design and construct a +2000m2 synthetic grass sports field.